The Virginia House and Senate are scheduled to vote Friday on a compromise transportation bill. A decisive vote is hours away in Virginia's General Assembly on what would become the first major reform in a generation of the state's system for financing its network of highways. 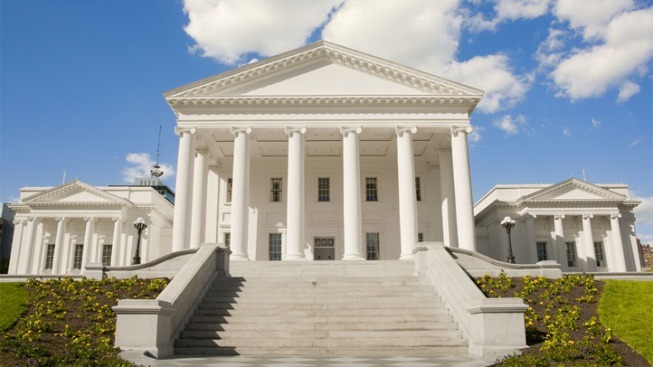 The House and Senate are scheduled to vote Friday on a compromise bill that would replace Virginia's 17.5 cents-per-gallon retail gasoline tax with a 3.5 percent wholesale tax on gasoline and a 6 percent levy on diesel fuel. It also boosts statewide sales taxes from 5 percent to 5.3 percent and uses more of the existing sales tax, increases the titling tax on car sales and adds a $100 fee to the purchase of fuel-sipping hybrid vehicles. It also rules out proposed tolls on Interstate 95 south of Petersburg. A close vote is expected with Republicans divided over new taxes.